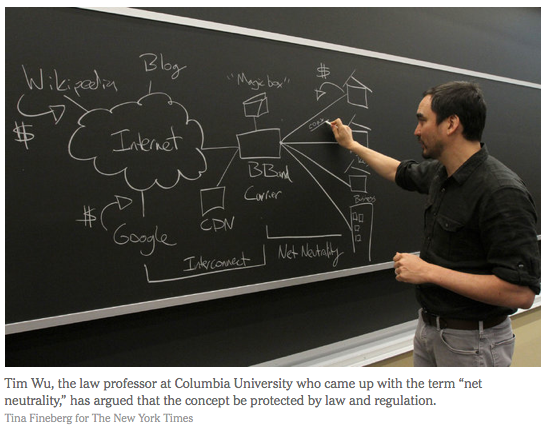 a law professor at Columbia University in New York city who came up with the term 'net (network) neutrality', stating that the cable and telephone companies that control the 'plumbing' of the internet should not be the ones deciding how the public uses the internet. They should not be imposing additional fees on top of our cable bill to restrict the flow of information. Mr. Wu says he was appalled by the business practices around him. 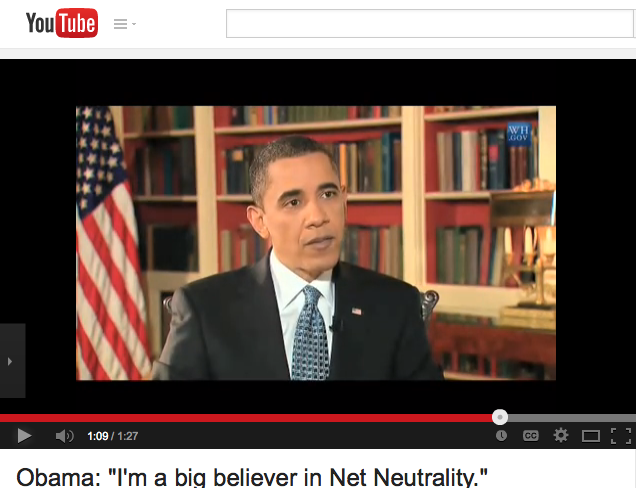 “Network neutrality came out of the bad things there,” he said. The company Mr. Wu worked for sold industrial-size Internet routers that were being used “to block and prioritize Internet traffic, to discriminate against traffic, basically, to do many of the things that I think companies on the Internet shouldn’t be doing.” He went to China for the company and found that the equipment he was dealing in was of interest to the Chinese for its potential to abet censorship. “Helping the Chinese government censor dissidents wasn’t the way I wanted to spend the rest of my life,” he said. “It hit me that we weren’t on the good side there.” The idea of net neutrality grew, in part, because “I had personal experience of violations of it,” he said. It is in fact the most power hungry and shrewd governments which wish to suppress information and censor; the Chinese government, North Korean, Hitler's Nazi Regime. For those who wish to maintain their hold, information is perilous and transparency feared. Jeff Sommer in his article in the New York Times "Defending the Open Internet" What makes the current debate so contentious is that the F.C.C. has signaled its intention to grant cable and telephone companies the right to charge content companies like Netflix, Google, Yahoo or Facebook for speeding up transmissions to people’s homes. And this is happening as the F.C.C. is considering whether to bless the merger of Comcast and Time Warner Cable, which could put a single company in control of the Internet pipes into 40 percent of American homes. One comment within Whitson Gordon's Lifehacker's article "An introduction to Net Neutrality: What It Is, What It Means for You, and What You Can Do About It" from nobodyzhome; "we have GOT to get away from only having 1 or 2 ISPs (Internet Service Providers) per market. There has to be more competition than that." Another person added "If it was shipping they wouldn't just charge you for 7 day ground vs next day air, they'd charge you differently if it was 1 pound of cheese vs 1 pound of computer hardware. See the problem? It isn't about tiers for bandwidth, tiers are fine. It's about tiers for CONTENT differences. It's about treating the same amount of data differently because it's video vs email or their own service vs a competitor." As activists with moveon point out http://www.occupythefcc.com/" The FCC is proposing new rules that will be great for Comcast, AT&T, and Verizon, but terrible for the rest of us. This agency has been surrounded by corporate lobbyists for too long. 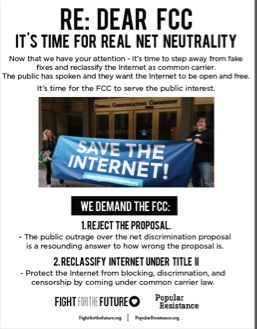 Help us surround FCC headquarters with people who love the Internet and want to keep it open." Where does this information come from that I’m ‘looking up’ on the internet? It comes from the vast amounts of information that have been provided by people all over the world who have made the decision to join in the global community to tell the world about their ideas, business, scientific insights, club options, team meetings, sports playoffs, theatre information, 'how to' advice.....The success of the internet is that the tangles of information out there on the web to search through and grab, are because the world community could and does provide this information for one another. The reason the internet works, is because so many people from all over the world use it. It’s that easy. Noam Chomsky called a nuance of this ‘manufacturing consent’. It’s because basically 87 % or so of the world’s population have responded positively and decided to invest themselves in providing information. Saying, yes, I too will create a site for my business or school. It’s when the whole academic, historic and scientific institutions... ‘you name it’ use the Net as a source to provide and retrieve information. It's the contribution of each which makes it the sparkling diamond of resources that it is. 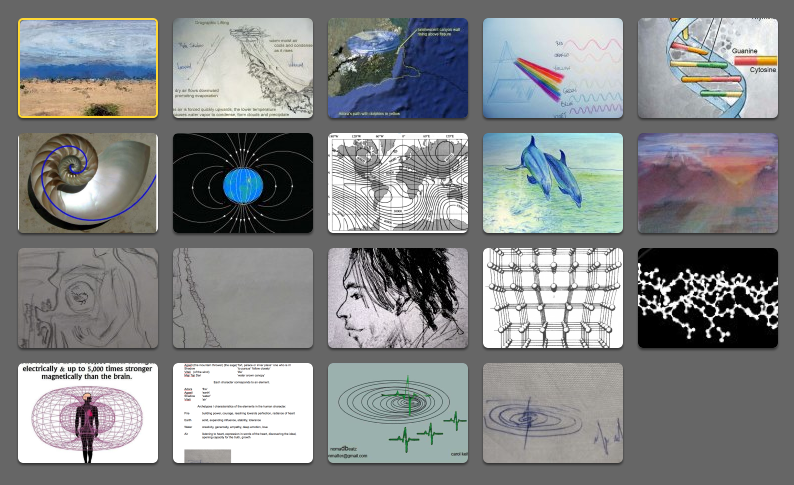 The concept was harnessed and made to become the fantastic organically grown vast cyber field of information to peruse. Various News sources have introduced a pay-to-play system, gradually. The New York Times online was formerly free. Now the consumer / reader is allotted 20 articles per month, to carefully pick and choose from among them which to read, before having to pay. As a writer, thinker, musician and artist who loves learning and communicating, I personally use the internet without much exception, daily. It's the way I created this entire article. It's the way I communicate between family members separated by distance. Freepress defends that "we need to preserve and strengthen these longstanding Net Neutrality principles, and ensure they cover all forms of Internet access.